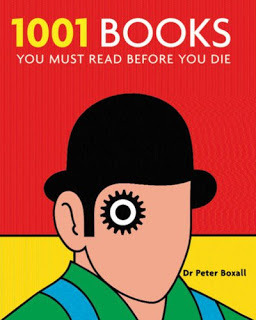 This one is on my classics club list, along with my current read, Vile Bodies. It's my first Waugh, and I'm really enjoying it so far. Can't wait to get to this one. It's on my CC list too. I have never read ANY Waugh, which is terrible I'm pretty sure. Thanks for the review--I will have to get to this soon! You are cheating yourself of quite some pleasure by not reading Waugh :) I hope you'll enjoy him! Surprise surprise - it's on my CC list too ;) I have no previous experience with Waugh, so this is going to be interesting experience, once I get there. You guys need to have a read-a-long together :) Waugh is awesome, I hope you'll like him! I studied The Loved One at school (and kind of loved it, but was probably too young to really get it). 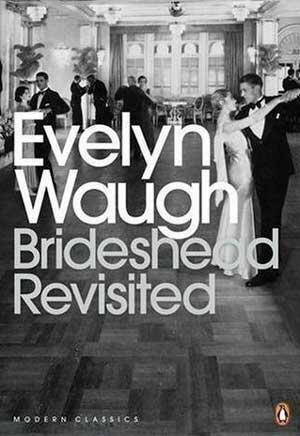 I didn't actually read Brideshead until after seeing the wonderful, glorious, if-you-haven't-seen-it-go-out-and-find-it-now BBC series from the 1980's. Therefore my reading of the book is forever influenced by the series. The characters speak, act and look like the actors in the series. Oh, I'm going to find the series right now! I haven't realized they existed, and now I really want to watch them!